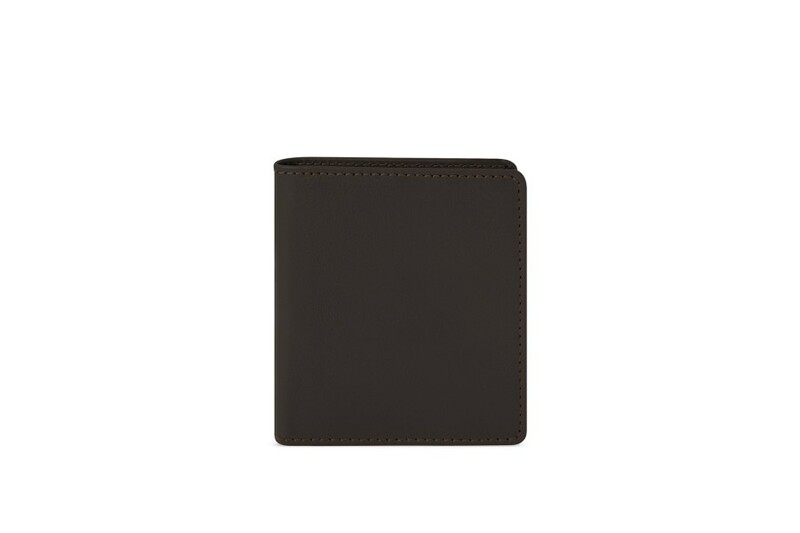 This slim wallet for credit cards and currency is crafted from premium quality natural wallet leather. 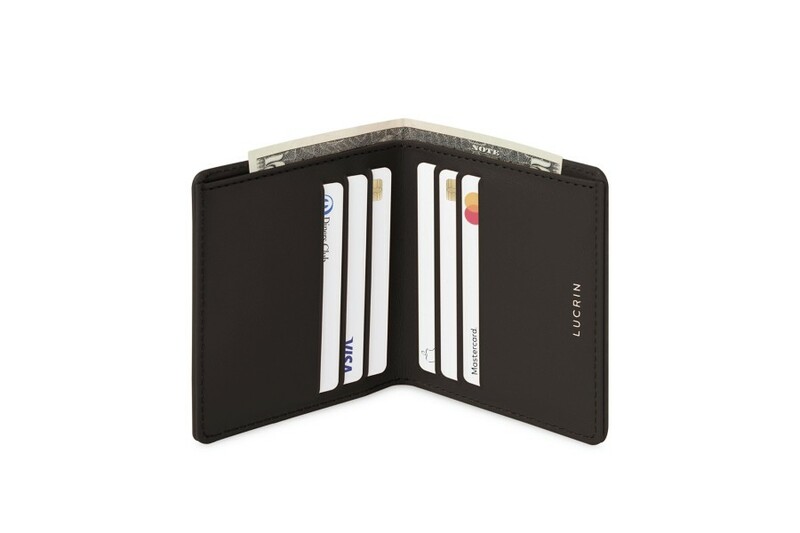 This luxury wallet for men can hold up to three credit cards on each side. 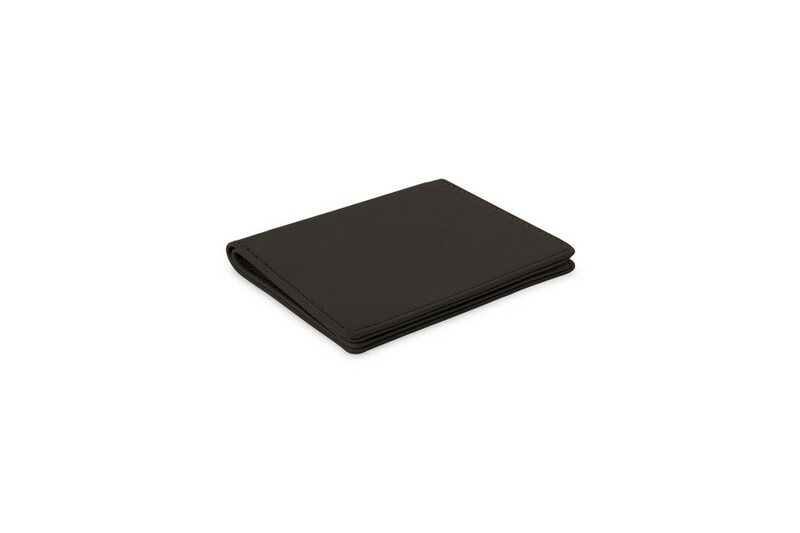 The back of the wallet card holder has a convenient currency pocket (compatible for CAD notes). Its compact size makes it ideal for any outing - it fits easily into the pocket of your pants or jacket. 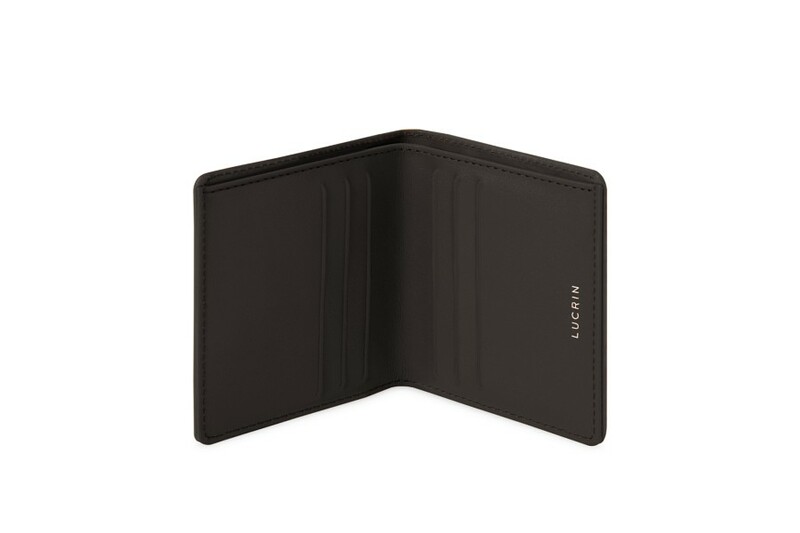 Hand-made luxury leather wallet with impeccable finishes and of course, perfectly customizable.